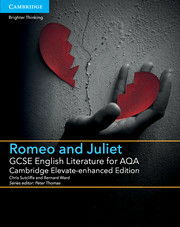 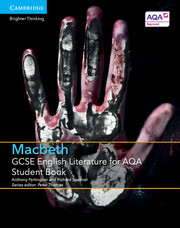 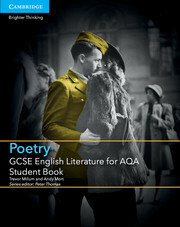 Written by an experienced author team, this brand new series of print and digital resources has been specifically developed for the AQA GCSE English Literature qualifications. 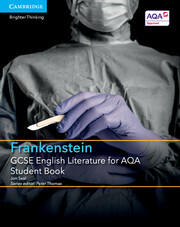 Providing set text-specific coverage of the course, each Student Book is bespoke to the individual set texts so the resources can be used as a pick-and-mix package, tailored exactly to the texts chosen. 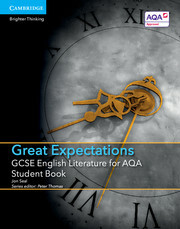 Designed to prepare all students for the linear examination, these differentiated resources support the progressive development of students’ skills. 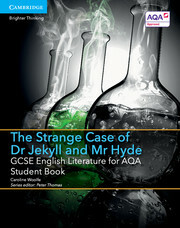 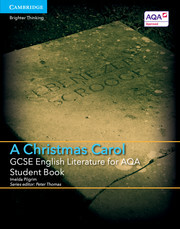 Students will develop their understanding of the text, characters, writer’s techniques and context through selected extracts, encouraging a deeper understanding of the whole text. 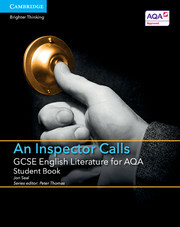 Designed for classroom and independent use, with access to an enhanced online edition which is packed with videos and interactive activities and built-in Assessment for Learning. 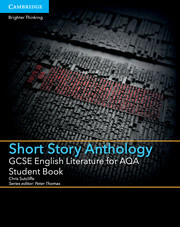 Every copy of the print Student Book comes bundled with a digital subscription and the Teacher’s Resource is free.